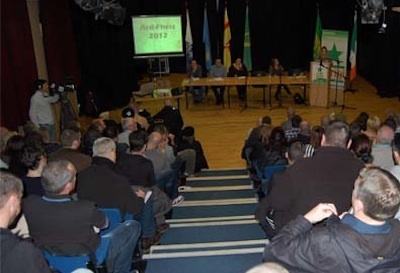 Republican socialist group éirigí is being subjected to a concerted smear campaign following the arrest of one of its members this week. 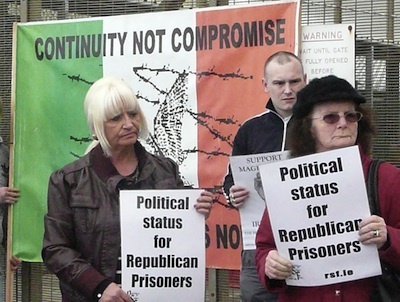 The remaining block of republican prisoners have ended their protest in Maghaberry prison after getting what they say was a “goodwill gesture” from Six-County justice minister David Ford. 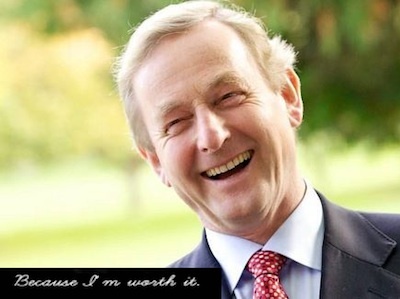 The Dublin government’s fiscal ‘kite flying’ season is well and truly underway ahead of next month’s annual 26-County Budget announcement. 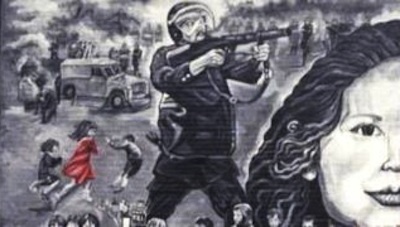 A number of relatives of those murdered by British paratroopers on Bloody Sunday say they will continue to march until those responsible for the 1972 massacre are held to account. 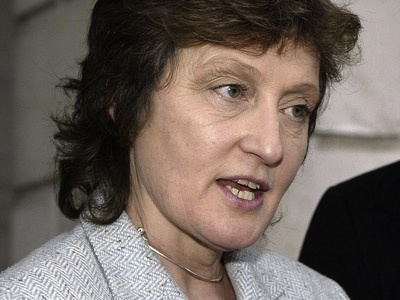 The family of Marian Price has said it is “appalled” at what it says are deliberate delays by the Parole Commission in reviewing her case. 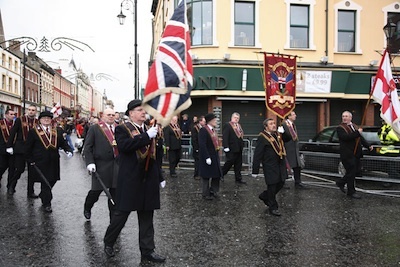 Nationalist residents have asked the Apprentice Boys why they intend to hold a parade past St Patrick’s Church in Belfast involving just 25 people. 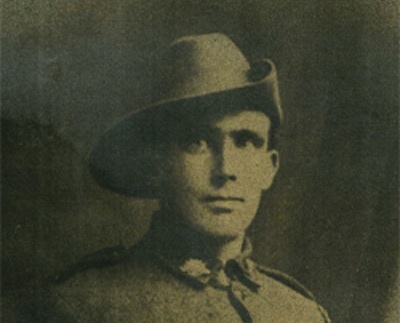 The previously unknown story of Australian diggers who fought in the Irish War of Independence and Civil War has recently been uncovered. 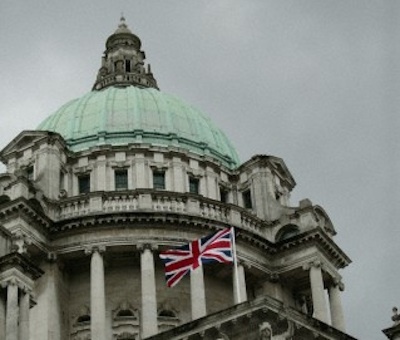 The present kerfuffle about flying the Union flag over Belfast City Hall is a reminder of how long it takes to change anything and of the obstacles in the way of change. 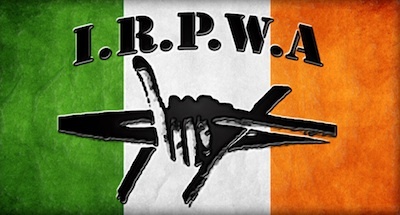 A statement was issued today by republican prisoners aligned to the Continuity IRA on Roe 3 in Maghaberry jail, suspending their protests at the County Antrim jail from Monday. 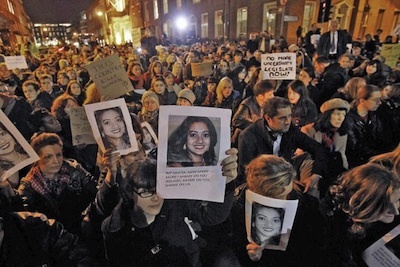 The Dublin government has been forced to organise a second inquiry into the death of a pregnant woman at University College Hospital Galway (UCHG) after it drew international condemnation for the profoundly incompetent manner in which it constituted the first. 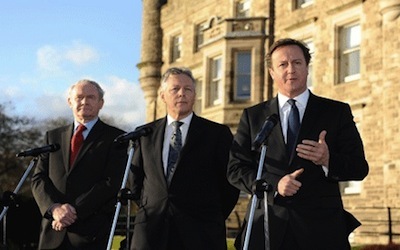 An announcement by British Prime Minister, David Cameron, that a G8 summit of the leaders of world powers will be held in June next year in County Fermanagh has seen contrasting responses from Irish republicans. 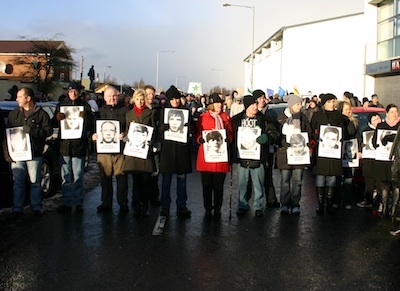 The families of a number of civilians killed by the British Crown forces won the first round this week in a legal battle over a decision to suspend their inquests. 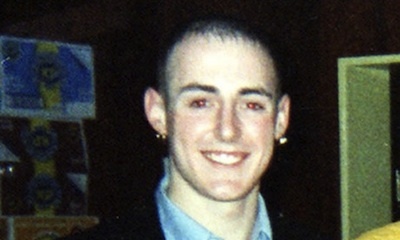 Systematic and repeated failures by the PSNI police led to the murder of a Catholic teenager in north Belfast, a new investigation into the shooting has revealed. 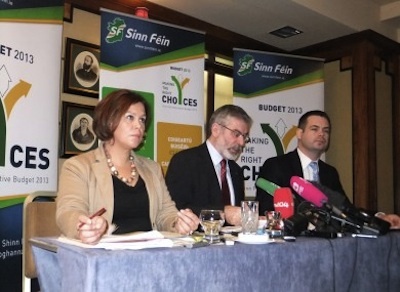 Expenditure and taxation proposals for the 26 Counties unveiled by Sinn Féin this week have presented a serious challenge to the Dublin government’s own plans ahead of its annual budget announcements early next month. 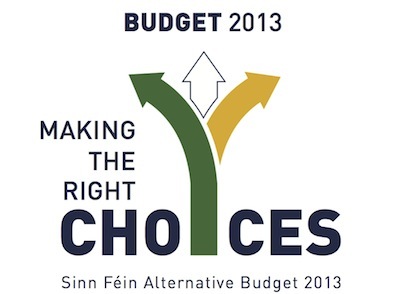 A summary version of Sinn Fein’s budget plans for the year 2013 in the 26 Counties. 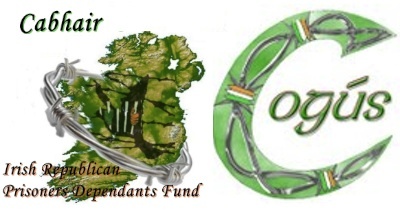 Both eirigi and RSF held their annual conferences over the past two weekends, and below we carry their statements. 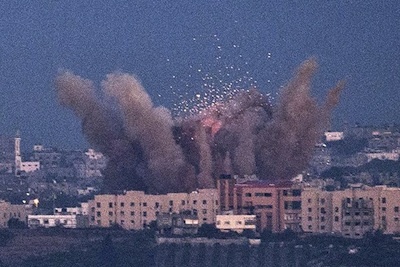 Israel is feared to be planning a scorched-earth invasion of the besieged Palestinian enclave of Gaza after days of heavy bombardment reduced large areas of the territory to rubble and killed dozens of men, women and children. 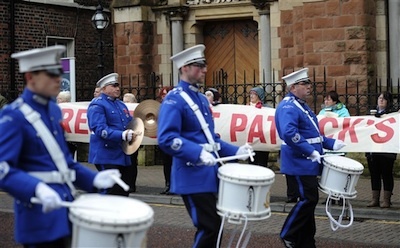 A sectarian song banned in Scotland was played by loyalists in their latest march past a church which has become the focal point of unionist intimidation of Catholics in north Belfast. 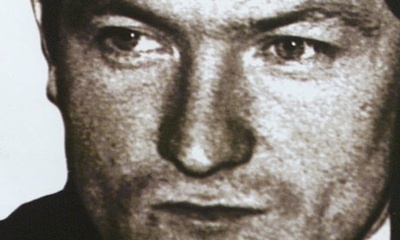 A British declaration that a review into the murder of high-profile Belfast defence lawyer Pat Finucane will reveal substantial new information on his assassination have been dismissed by his family. 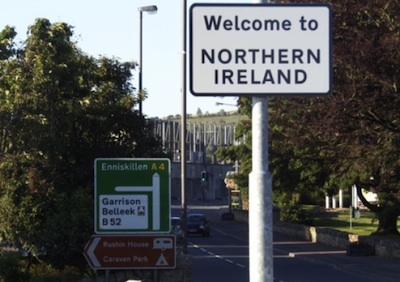 New inquests into the deaths of a number of nationalists killed by British Crown forces in the north of Ireland have been blocked on the grounds that the security of the British state may be implicated. 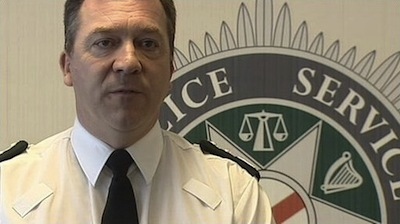 An attempt by Special Branch police to recruit a republican as an informer has been captured on camera for the first time, it is believed. 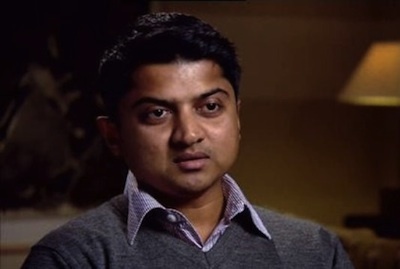 Sinn Féin is to bring forward a motion before the 26 County parliament that seeks to prevent pregnant women falling into a medical and legislative limbo, such as that which led to the death of Galway dentist Savita Halappanavar last month. 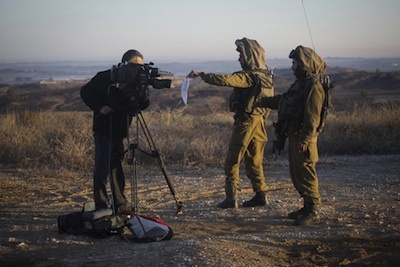 An open letter by a group of academics and activists on the media response to the Israeli attacks on Gaza. 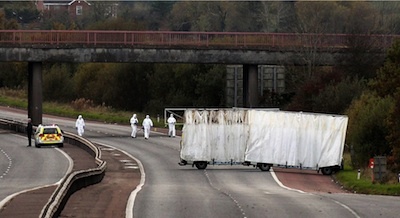 The annual poppy police hysteria kicked off again this week with the hunt on to find someone who caused offence - not by what they did but what they didn't do. 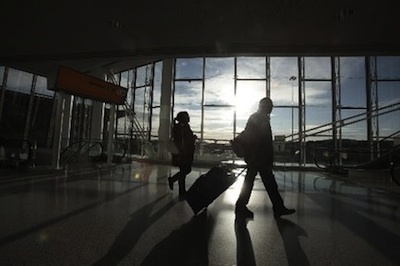 The death of a woman who was 17 weeks pregnant at University Hospital Galway last month has created a storm of protest after it emerged that a potentially life-saving termination of her miscarrying pregnancy had been refused. 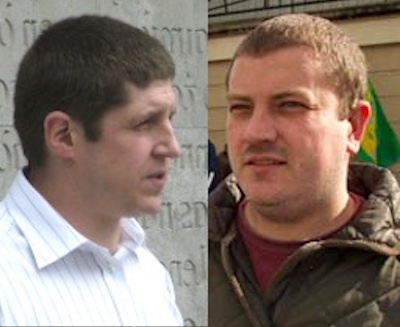 A statement has been issued in the name of the IRA, claiming responsibility for the attack on a prison warder earlier this month. 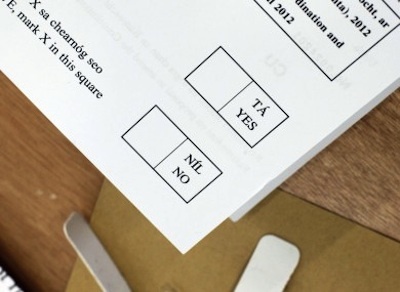 The children’s referendum passed narrowly on a near-record low turnout in counting today, but the unconvincing manner of the victory has added to doubts over the validity of the result. 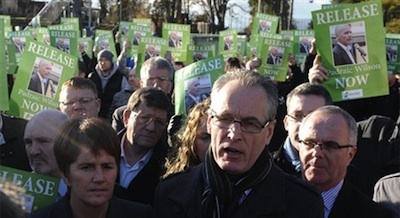 Padraic Wilson, a former leader of IRA prisoners at Long Kesh jail and now a senior Sinn Féin figure, was released on bail on Tuesday after the party strongly protested a court decision to remand him on IRA membership charges. 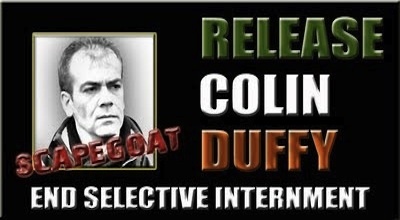 Lurgan republican Colin Duffy is to sue the PSNI for unlawful arrest after a judge ordered his release from custody following his latest detention last week. 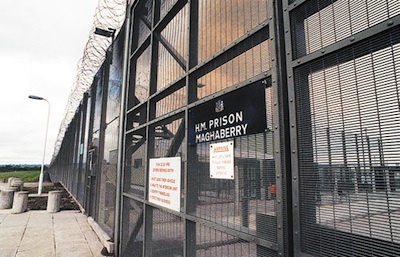 A republican prisoner has sustained multiple injuries in what was described as a “savage” attack by prison warders at Maghaberry Prison. 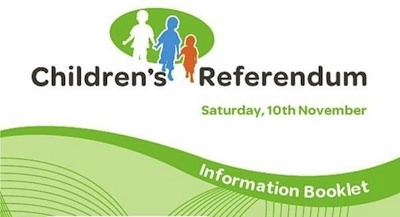 The validity of Saturday’s constitutional referendum on child protection has been put in doubt after the Supreme Court ruled that information provided by the 26 County government was biased and misleading. 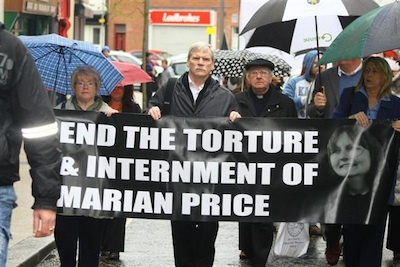 Sinn Féin party president Gerry Adams and Six-County Deputy First Minister Martin McGuinness have written to US political leaders urging them to support calls to free Marian Price from prison. 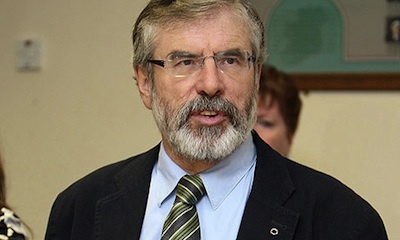 Sinn Féin’s campaign for a border poll is to intensify next year, party president Gerry Adams has said. 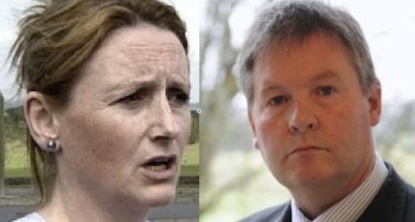 Unionists are scared stiff of even talking about a border poll because it immediately throws up a series of unwelcome questions. 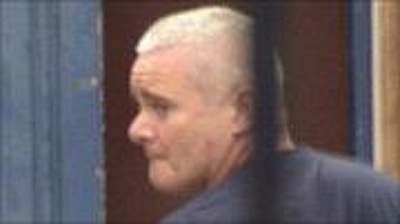 The arrest, charging and detention of leading republican Padraic Wilson will not advance by one millimetre the objective of bringing justice to the McCartney family for the killing of their brother Robert. 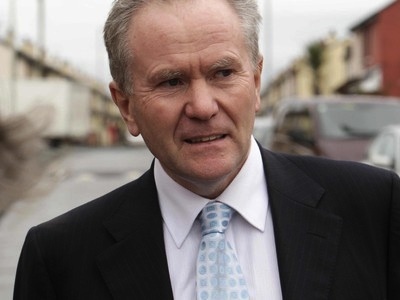 A British government “security check” on a new report into the murder of Belfast defence lawyer Pat Finucane by British agents has further undermined the credibility of the document. 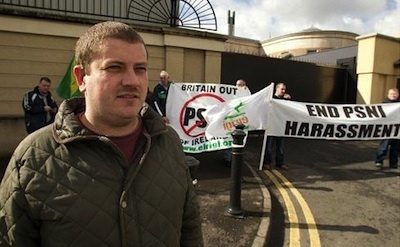 Members of the PSNI police in Newry have made a direct threat to kill a prominent member of the republican socialist party eirigi, the party said this week. 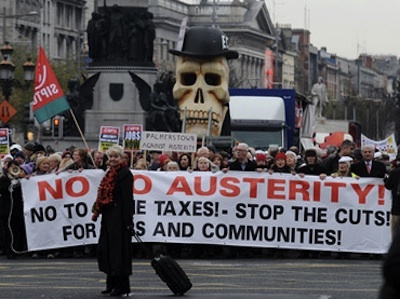 News that members of the Dublin government have awarded themselves over 36 million euro of pension entitlements has highlighted the growing inequality between the ‘L’Oreal’ generation and the lost generation of Irish society. 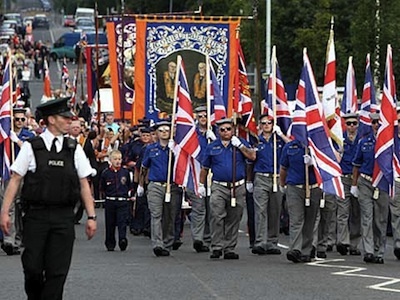 The anti-Catholic Orange Order has admitted it again acted illegally in breaking a Parades Commission ruling during its latest march past St Patrick’s Church in Belfast. 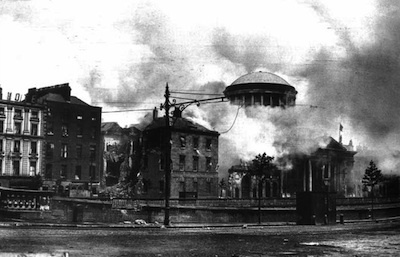 British Army artillery crews were used to bombard the Four Courts in Dublin in the opening battle of the Irish Civil War, according to a recently unearthed memoir. 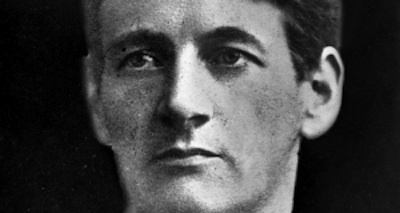 Terence MacSwiney, IRA Volunteer, Sinn Fein TD, and Mayor of Cork, died 92 years ago this week. 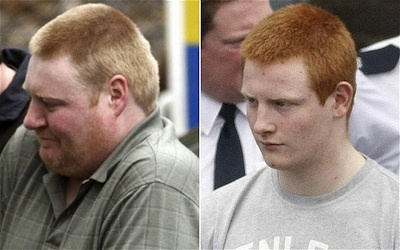 Gerry Conlon, a victim of an infamous British miscarriage of justice, has launched a campaign to free two Craigavon men. 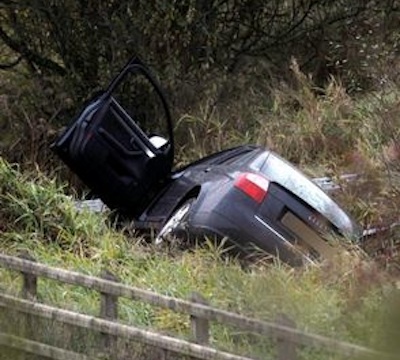 A prison warder has died in an apparent IRA attack on his way to Maghaberry prison today.